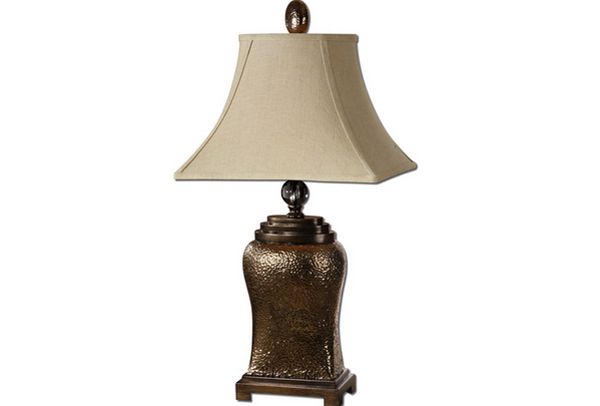 Today, we will be showing you a couple of bronze table lamps which you can use as home decors! They are not only used in the living rooms or in the bedrooms of course, but possibly anywhere in the house! 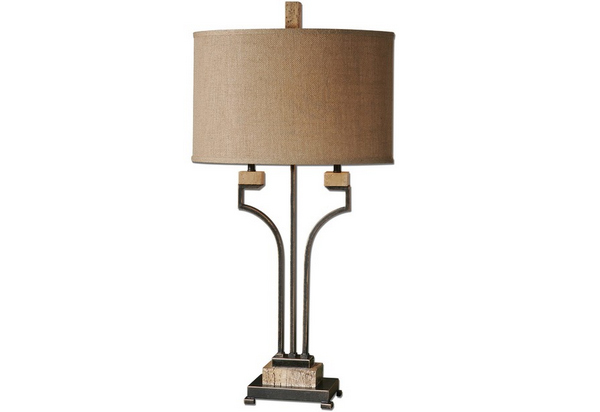 These table lamps sure are pretty as much as they are useful to our homes. 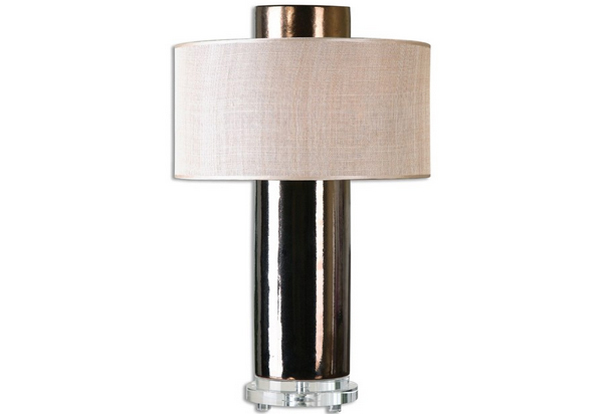 We usually think that lamps such as this list of 23 Beautiful Home Decors of Bronze Table Lamps are just for beautification purposes, but of course it is not the case, unless that lamp does not work, it is there for function! Check out the list we have below and tell us what you think about them! 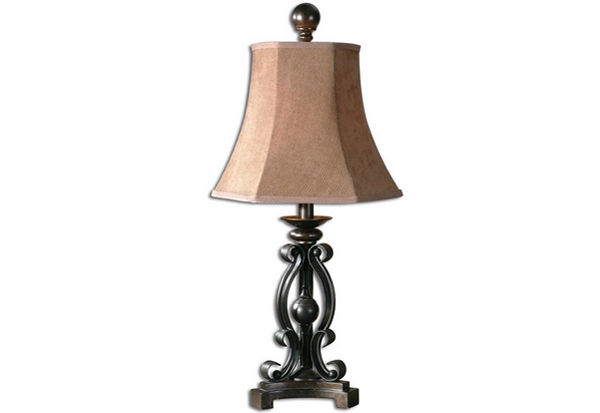 I like the dark color of this lamp because we know when it is lighter dust is more evident, but this color is darker than whites and neutrals but not as dark as black. Interesting lamp legs that you do not see every day! I love the modern touch there is to this one! A touch of gold and a touch of bronze, need silver anywhere in the picture? Cassia has this wonderful body to it that is nicely paired with the peach hood. 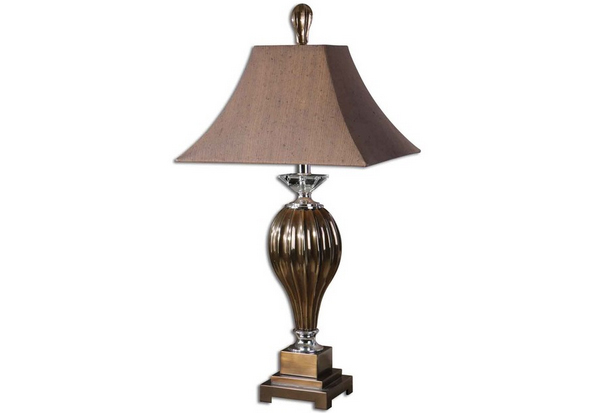 The metallic bronze body of this lamp is classy and very modern. The rectangular floral bodice sure reminds me of a lacy gown my friend wore on her wedding. 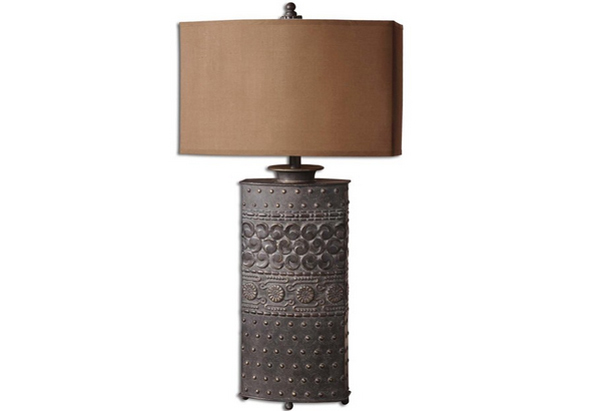 Dardenne is a lamp that looks simple and a bit looks a bit ethnic. 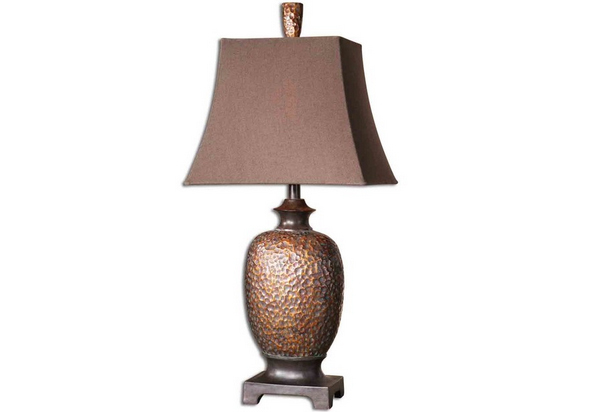 Here is one bronze lamp that sure looks like a traditional lamp you can see in stores anywhere. 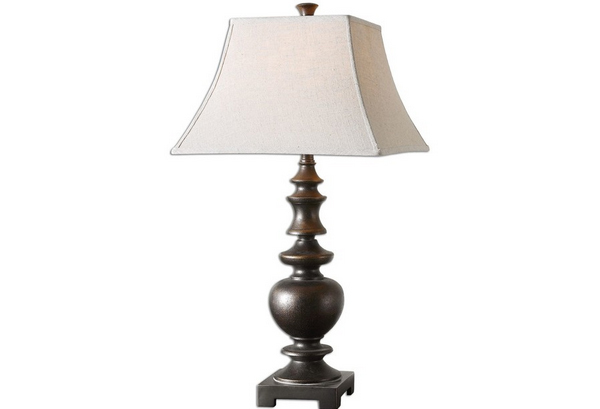 Easton is a bronze lamp pretty similar to the number one in this list; the body is wonderful and the hood is just lovely! 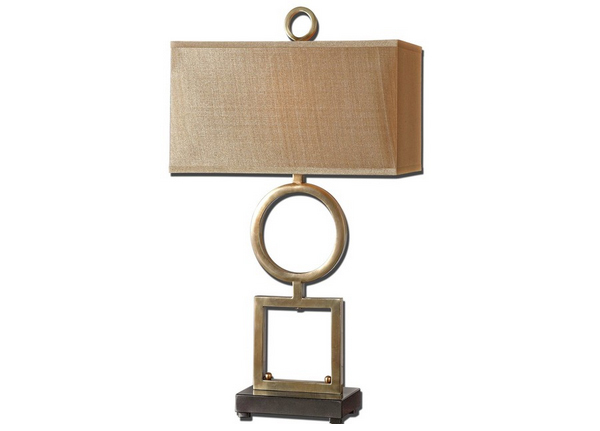 This sure is one wonderful modern design of your everyday table lamp. 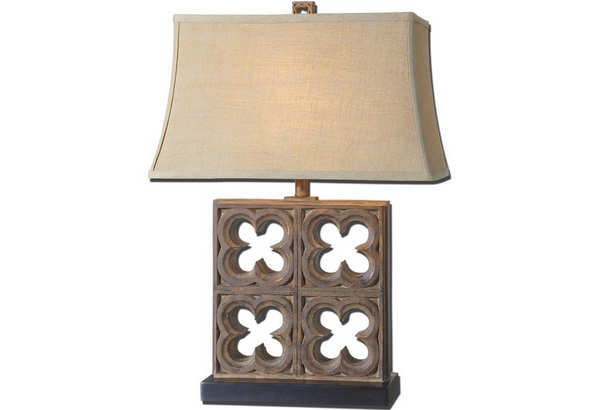 This lamp sure gives us hope of keeping traditional-rustic designed lamps in our recent generation. Love the classy curves Jareth have! 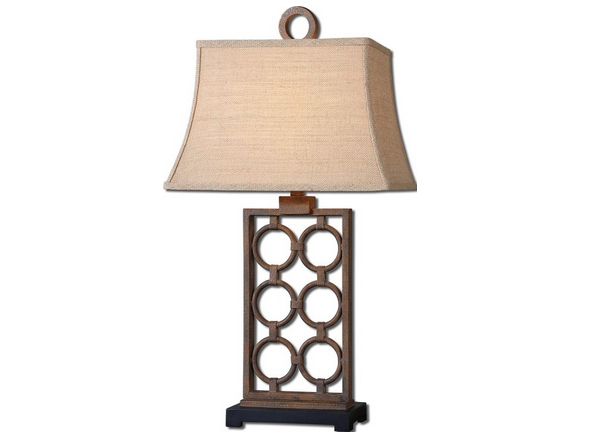 A bit rustic and a bit modern, Larimer is one fancy lamp for any home! 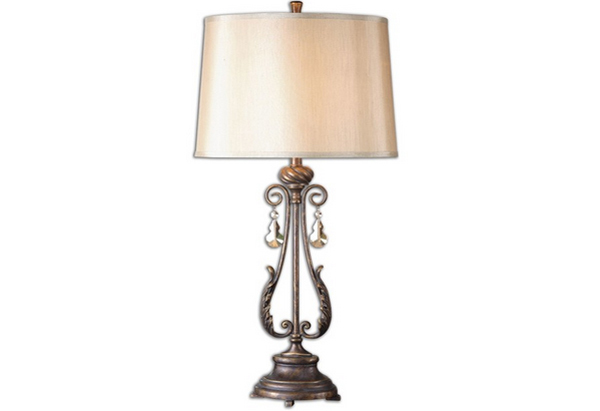 I love the swirls on the bodice of this stunning Lavinta table lamp. 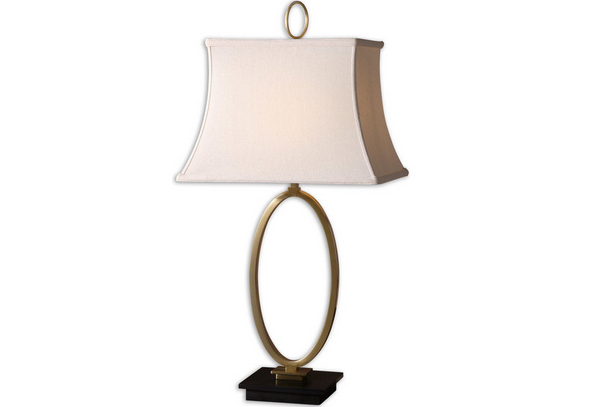 The inverted light bulb shape bodice of this Omari table lamp sure looks beautiful and classy. 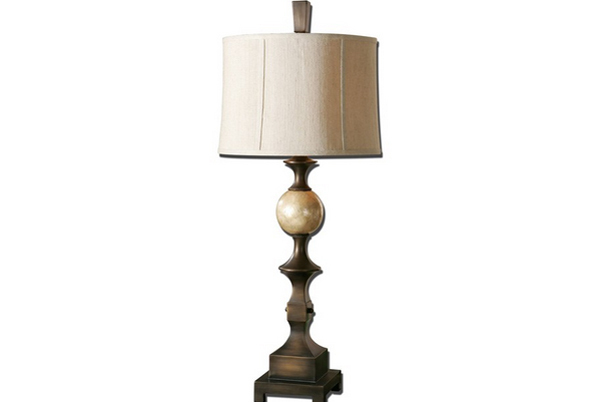 I totally love the color of the entire lamp. 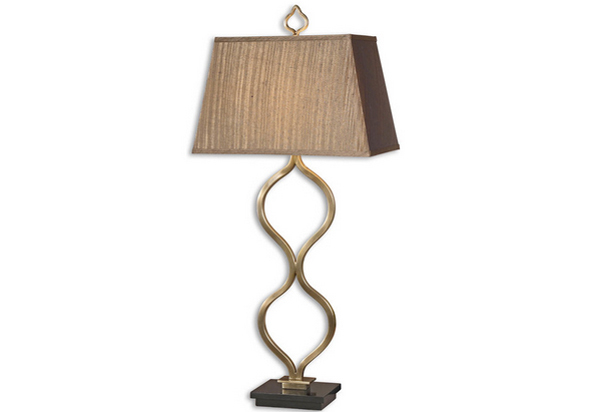 I said I loved one lamp above with awesome curves in the body – this one sure is lovely too! I think I’m crushing on it! 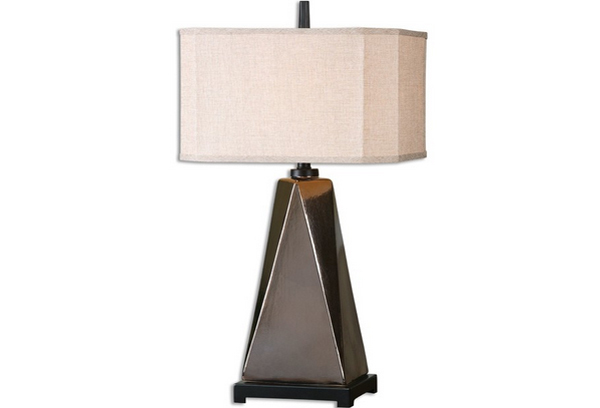 David Frisch sure have awesomely designed lamps like this one! 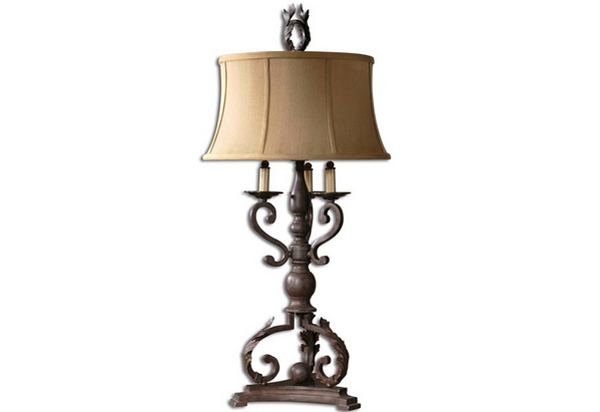 Look at how old and rustic this bronze table lamp is – I love the details in the body too! 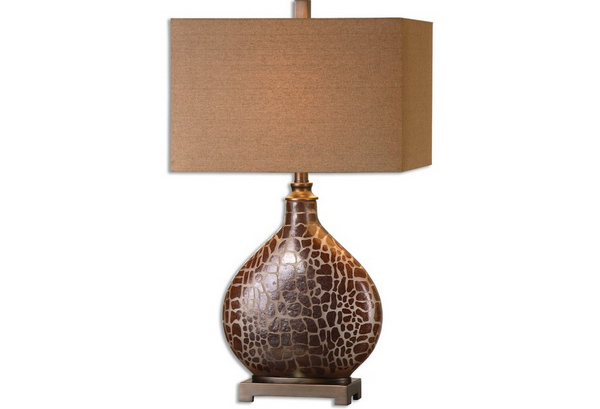 Somali table lamp sure has this wonderful finish on its body. Pretty interesting right? 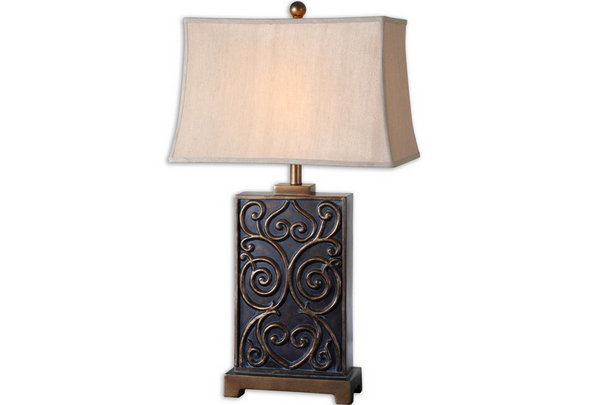 One traditional and conservative bronze table lamp for one awesome home! 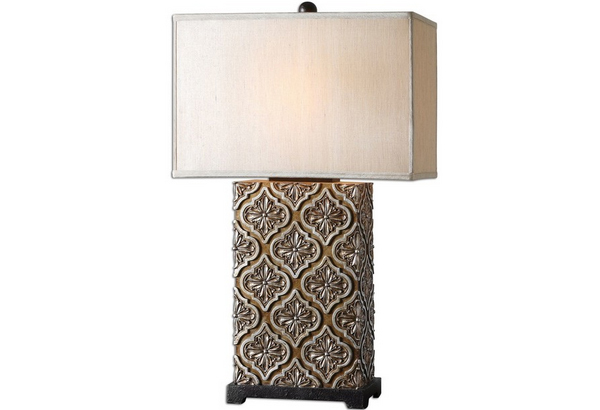 You can take this home from Uttermost Furniture! Here is another fancy design from David Frisch that looks really pretty! 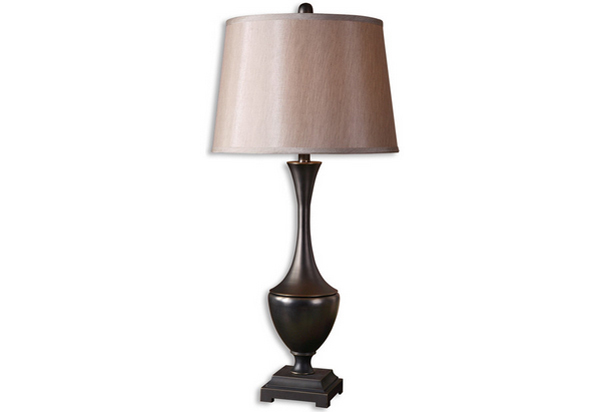 Love the vintage look of this oil rubbed bronze table lamp! 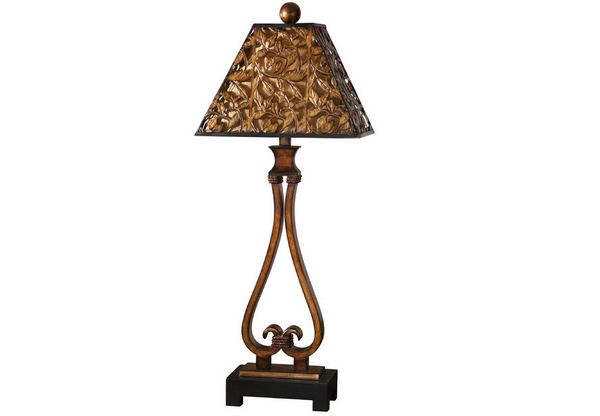 What do you think about the awesome flower shaped body of this bronze table lamp? That sure was a list to beat! 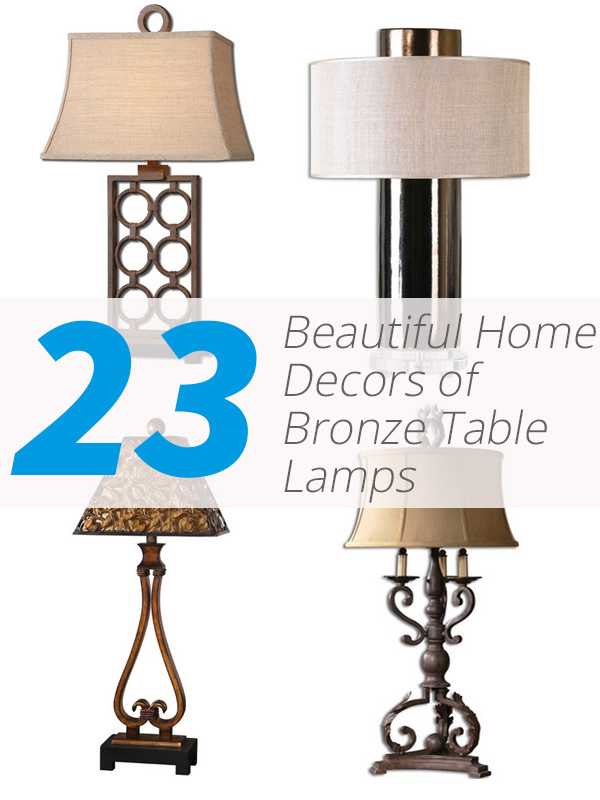 This list of 23 Beautiful Home Decors of Bronze Table Lamps is pretty for the awesomeness purposes it has! 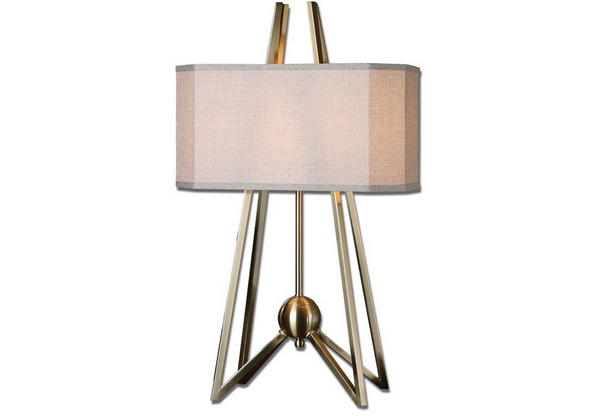 Lists like this two allow us to admire new designs of table lamps that are available in the market today! Most of the designs are available in malls, home depots and even online!